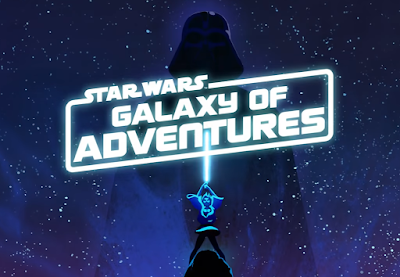 To coincide with the release of new episodes of Galaxy of Adventures, guides will be released for older fans to share with younger fans who are looking for more. Hasbro will also be releasing a new line of Star Wars toys, which will be available starting in December as a Walmart exclusive, and everywhere starting in January. 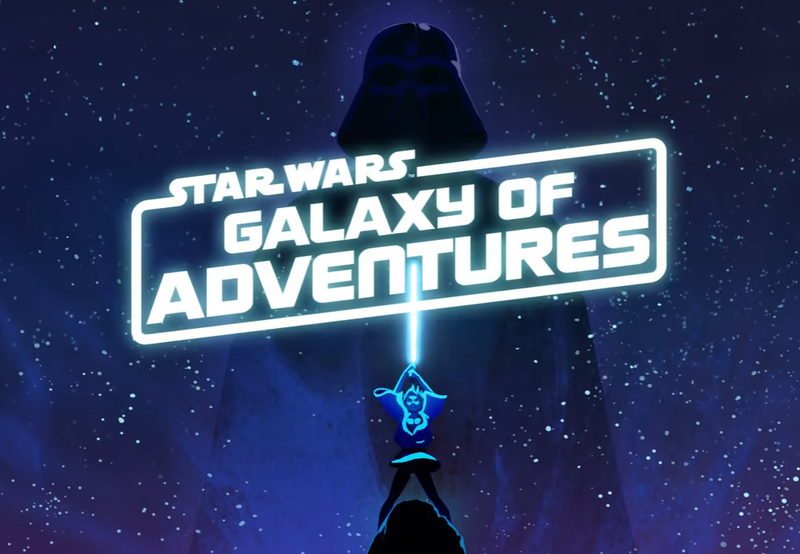 "The dynamic animated adventures are only part of a multi-pronged initiative under the Star Wars Galaxy of Adventures banner, and the beginning of a year-long celebration of Star Wars storytelling, which will culminate with the final chapter in the Skywalker saga — Star Wars: Episode IX — in theaters December 2019." 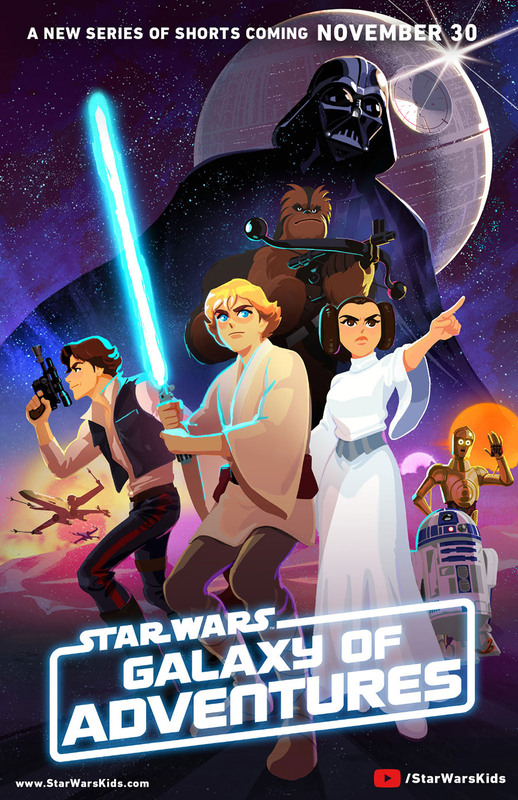 Make sure you subscribe to the new Star Wars Kids YouTube Channel here.